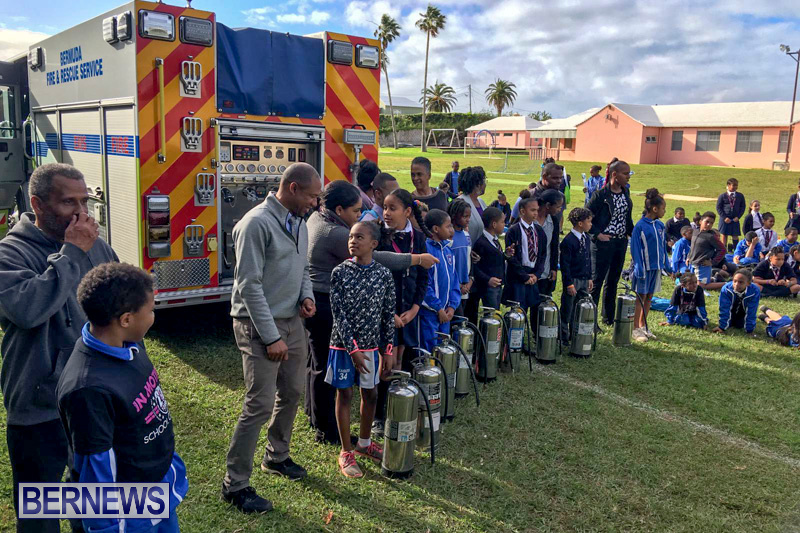 Elliot Primary School held their Career Fair yesterday [Jan 24] with representatives from many different career choices including businesses, services and Government departments available to share information with the students. 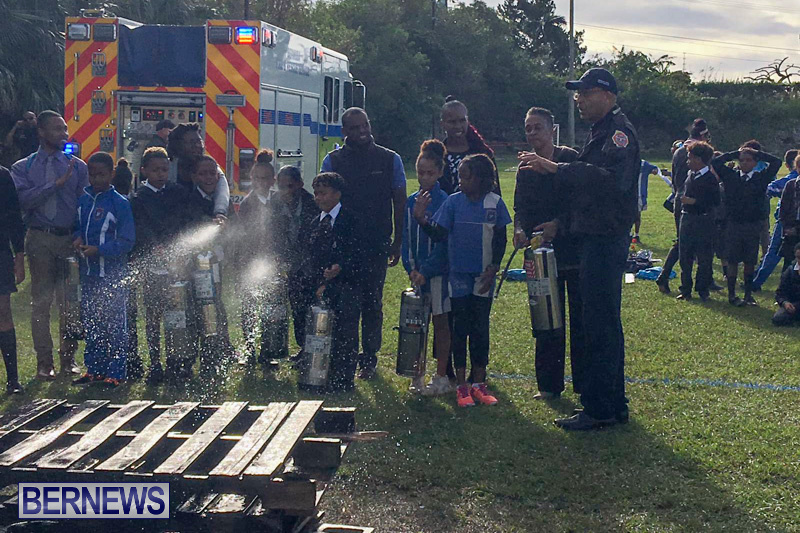 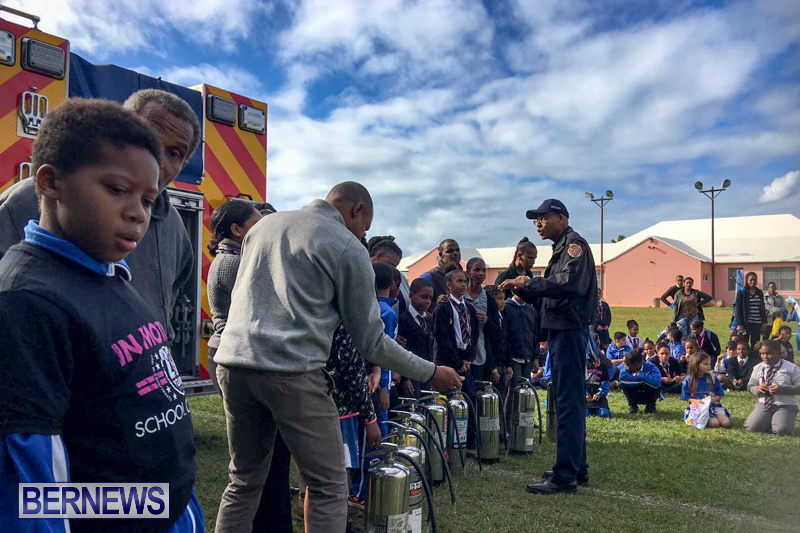 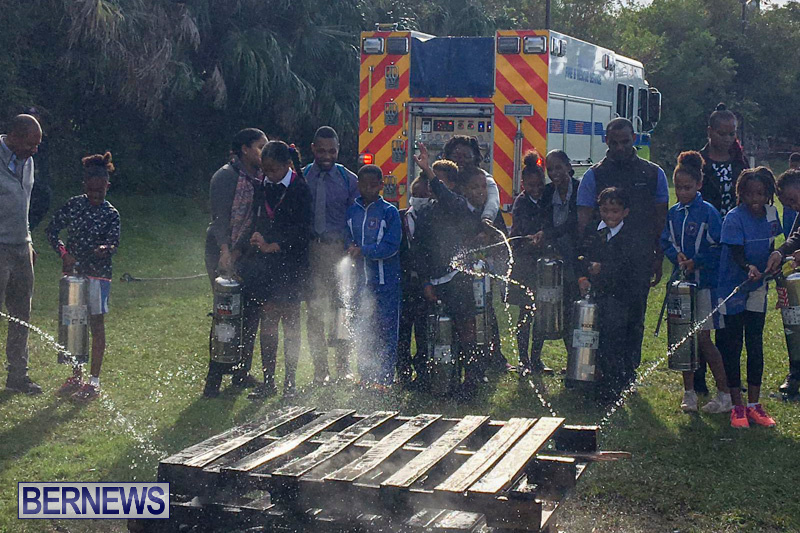 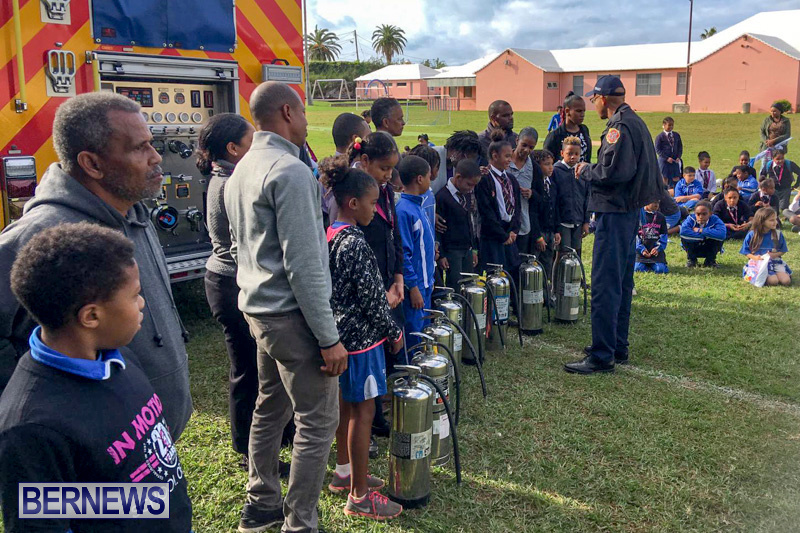 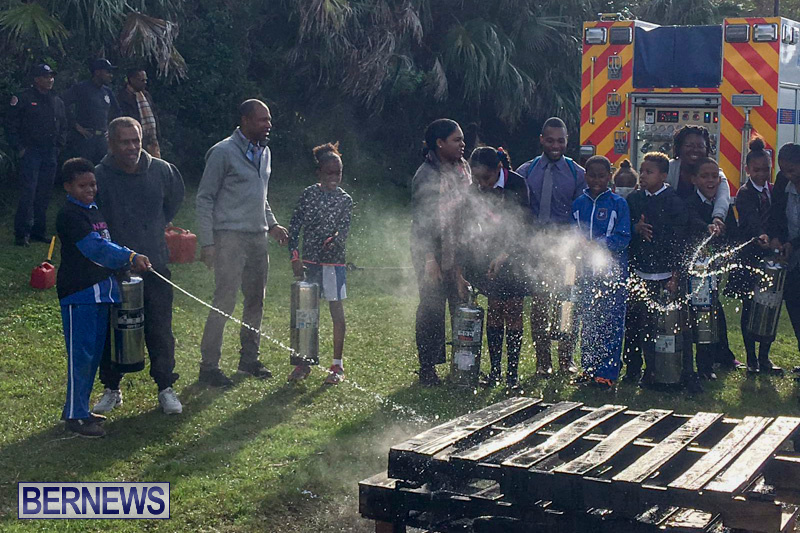 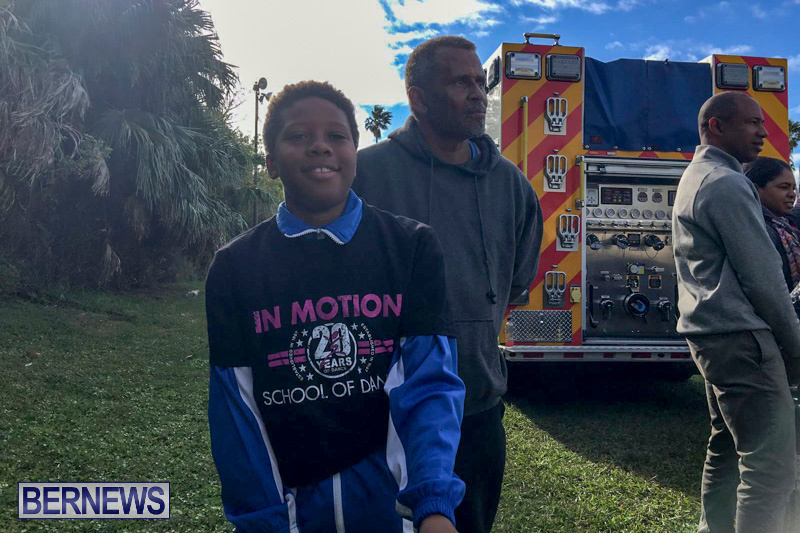 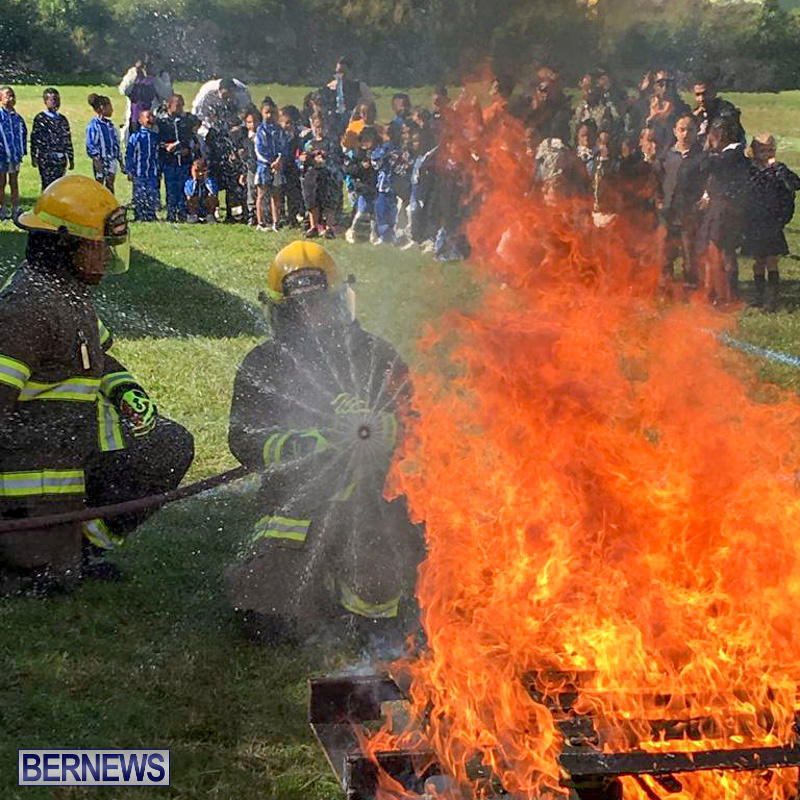 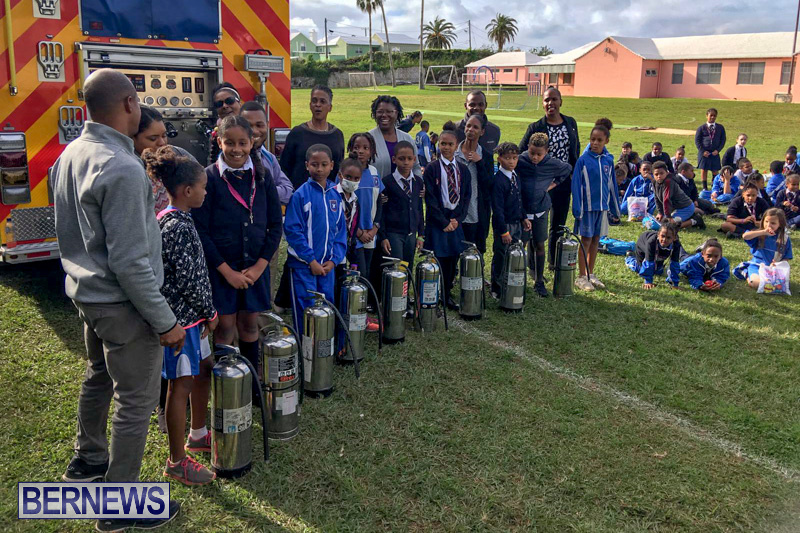 The Bermuda Fire & Rescue Service [BFRS] also joined many others at the event and did a controlled fire fighting display, enthralling the students by demonstrating proper fire extinguisher techniques. 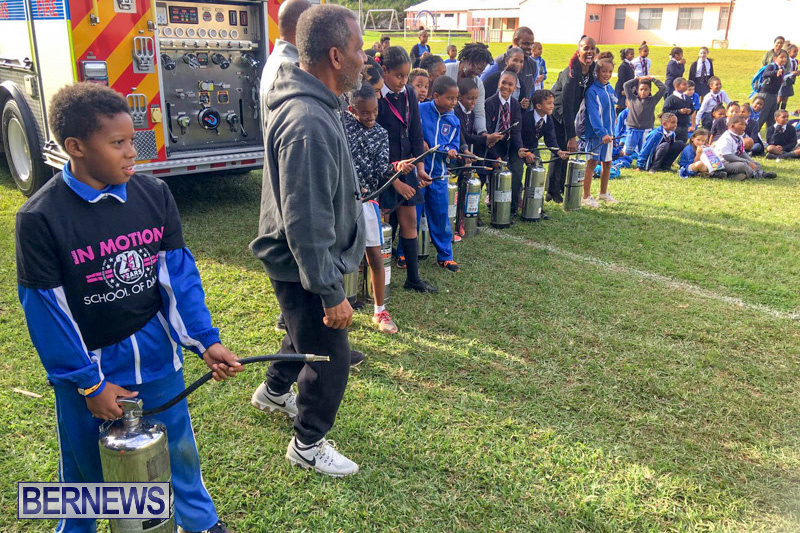 Congratulations to the Principal, staff and students at Elliot School! 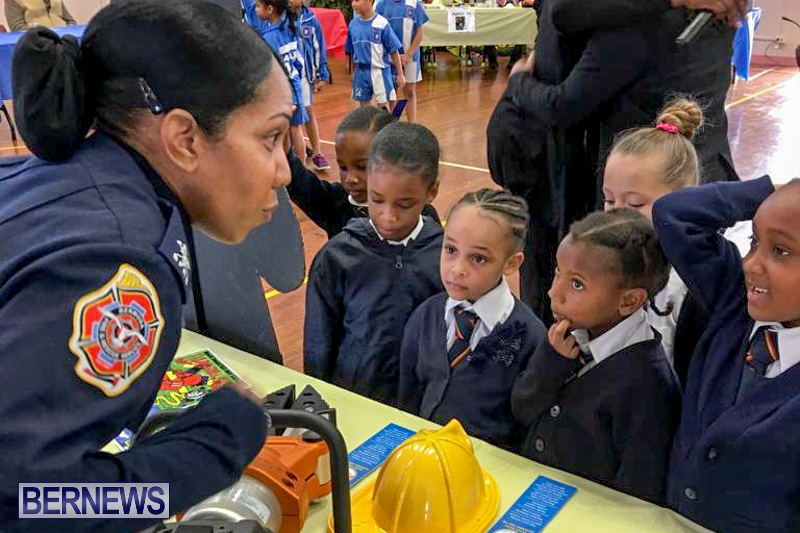 Great hands-on event for our children… preparing our children for excellent future careers.